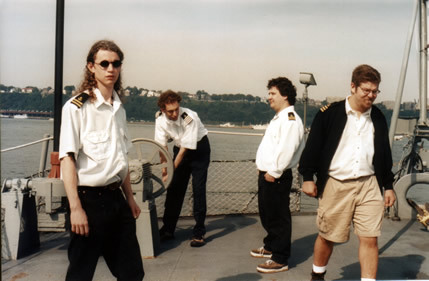 Indeed, you are not hallucinating. The Mysterious Turkey Curse (fig.1-Box). 10 Why So Many Clowns? 16 Why So Many Clowns? 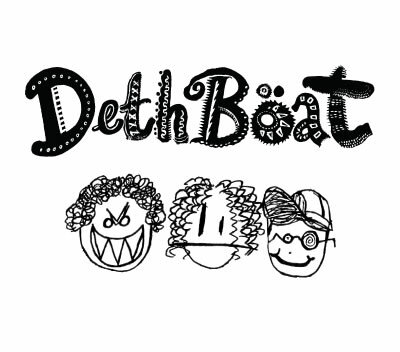 ©1991-2015 Deth Boat. All rights reserved.